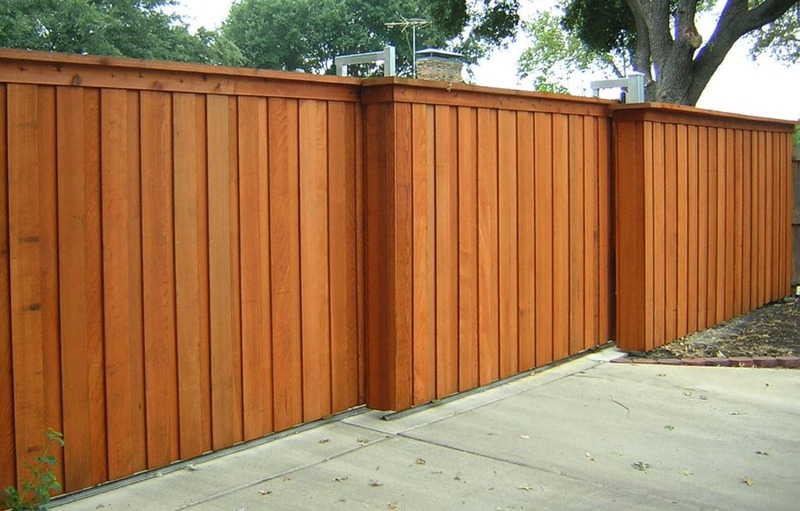 To ensure expert cedar fence Los Angeles construction and installation, talk with us. 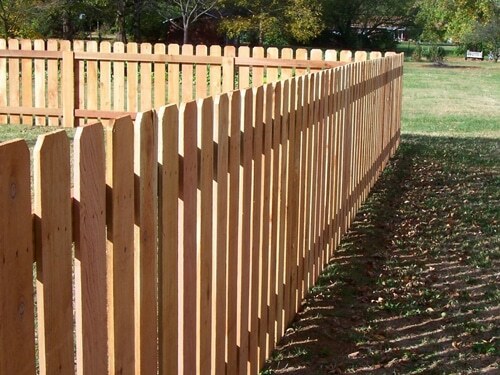 We are specialists in wood cedar fence services and deliver on time. With our skills and experience, your new wood gates in Los Angeles will be beautiful and stable. 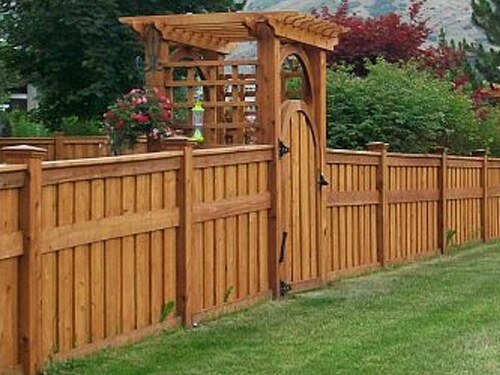 Call us to talk with our wood gate contractor today. 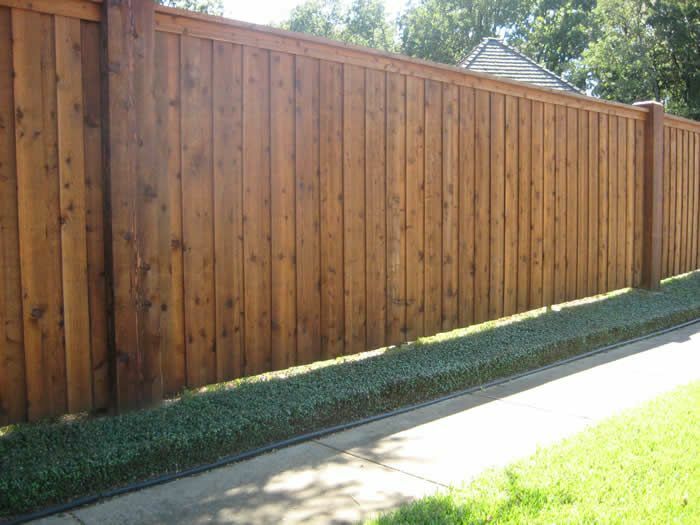 Trust wood fence installation in Los Angeles to our expert team. 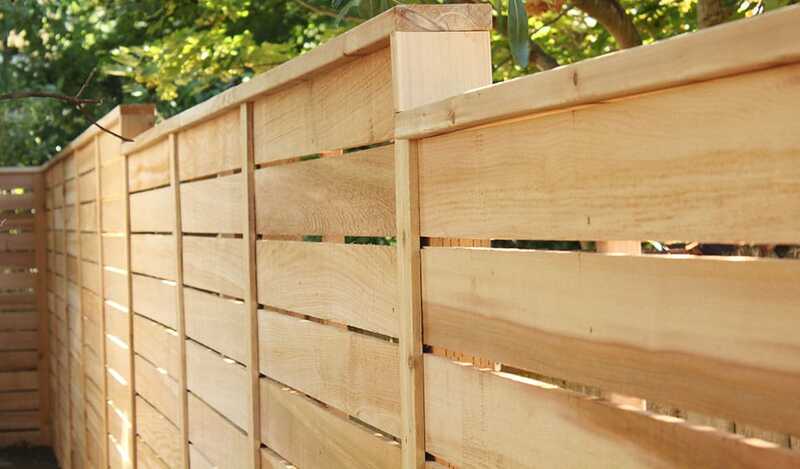 We construct and install wooden fences and meet your requirements. Contact us. For wooden fences that will pass the test of time, come to us. We construct, build, and install the best wood fences in Los Angeles. Contact us today.